Apple fans are dedicated, to say the least. 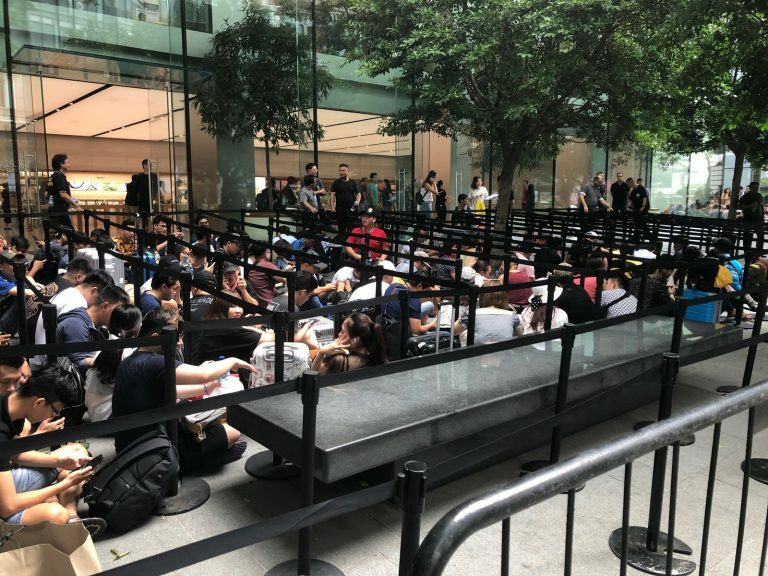 Singaporeans started queuing outside the Apple store on Orchard Road about 24 hours before the release of iPhone Xs and Xs Max today, 21 September. 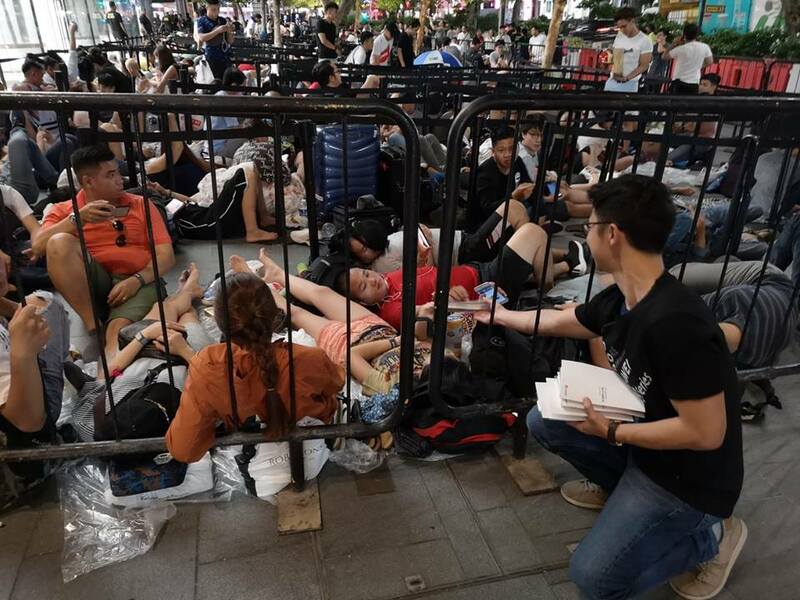 Huawei staff handed out free power banks to Apple fans in the queue. 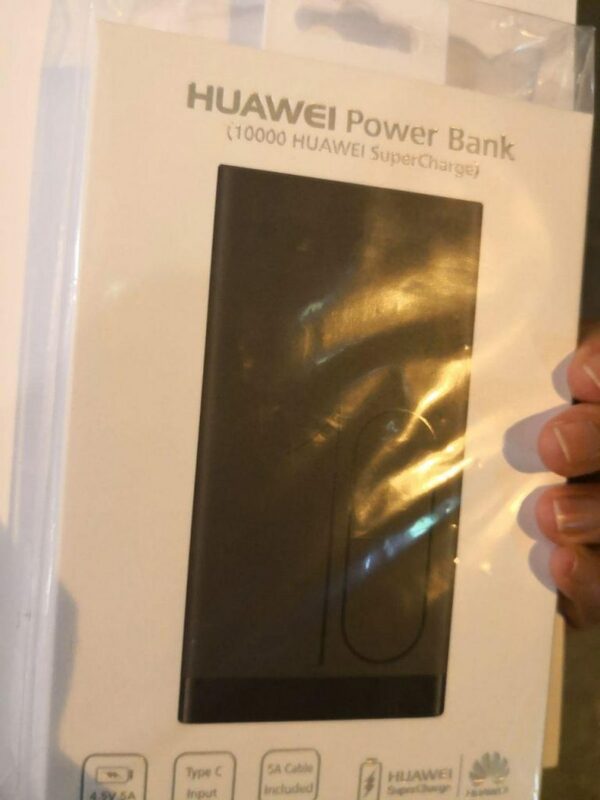 Huawei staff were seen handing out free power banks to the crowd at around 11pm yesterday, 20 September. According to Mothership.sg, about 200 power banks were given out last night. Each of them retails at SGD80 (approximately RM242). 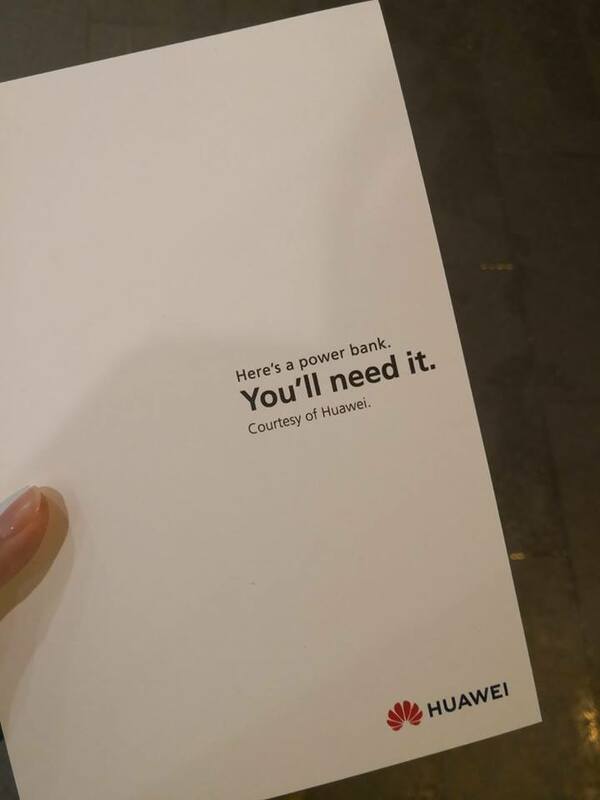 The free power bank from Huawei. One can only wonder if the smartphone giant was sending a message to Apple. What do you think about Huawei's marketing strategy? Let us know in the comments below. P.S We can't give you free power banks, but you should follow us on Facebook for more stories like this! Online shoppers should also use it to check if they are an unsuspecting "money mule". "You pay RM10 and you get back RM10."